2013 is almost over and it’s goodbye and good riddance. The GOP refused to accept the will of the American people in November, 2012, and continued the obstruction that began on President Obama’s inauguration day, January 20, 2009. The do-nothing Congress of 2013 was the worst in history, and we can expect even less from Congress in 2014, an election year. It is likely to be the most intense and expensive mid-term election ever, perhaps rivaling a presidential election. 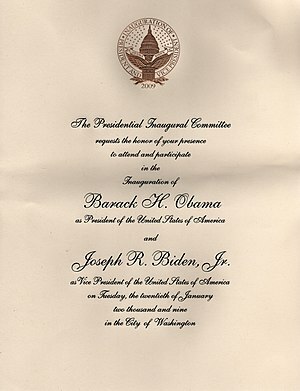 It also represents our last chance to end GOP obstruction while President Obama is still in office. 2014 is going to be a very political year. If the Democrats capture the House of Representatives and a super majority in the Senate, it will be possible to end the lingering effects of the Great Recession as well as enact some of the many needed reforms to start our government working again for all Americans, not just the politically well-connected. If we fail, the price will be two more years of obstruction as well as an attempt to impeach the President. The TEA Party must go, and if the GOP will not let go of the TEA Party and they go with it, so be it. There must be at least one moderate Republican in the House of Representatives who is willing to put country before party. Let us elect him or her Speaker to replace John Boehner, and let us do that with a few Republican votes and all or mostly all of votes of the Democratic members of the House. In voting to allow a vote on the budget in the form of a continuing resolution, the Senate exhibited political courage. The House of Representatives has yet to follow suit, demonstrating a lack of political courage. Why the difference? 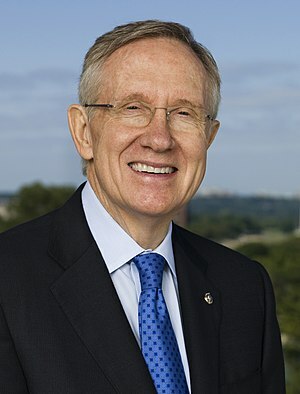 Harry Reid is demonstrating more and better leadership skills than John Boehner, and there are more wacko birds in the House than in the Senate. In addition, only one-third of the Senators face re-election every two years, while all the House members face the electorate every two years. House districts are redrawn every ten years, while state boundaries do not change. House members face a possible gerrymandered district if their party controls state government and they do not submit to party discipline while that is not true in the Senate. Some in the GOP want to repeal direct election of Senators, giving even greater control to the states over Congress. 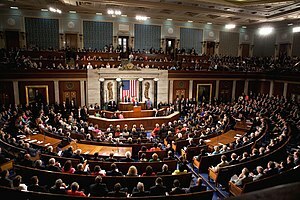 If Barack Obama were to come out as opposed to the gang of eight proposal passed by the US Senate, the GOP in the House of Representatives would pass the bill in a flash. Then Barack could have a change of heart and sign the law or the Congress could pass the bill over his veto. Boehner’s Plan B came with a lot of baggage and was a very bad bill. But he and the media concentrated on the tax increase threshold mainly, and the amount of the rate increase secondarily. Few if any reported on the balance of Plan B, leaving the capital gains and the estate taxes unchanged and slashing many parts of the safety net. It was the old distract with fancy footwork while we pass the real meat of the plan, what we really care about. It was such a bad bill that it stood no chance of passage, even by the GOP in the House of Representatives. 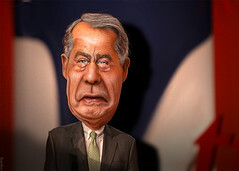 The likely result of Plan B’s failure is that John Boehner will not be re-elected Speaker in 2013 when we have a new Congress, hopefully a better one, one more responsive to the will of the electorate. I doubt that the GOP will be able to choose a Republican member of Congress as Speaker. I think that the Democrats should unite behind Nancy Pelosi and persuade a few Republicans to join them in electing her as Speaker. 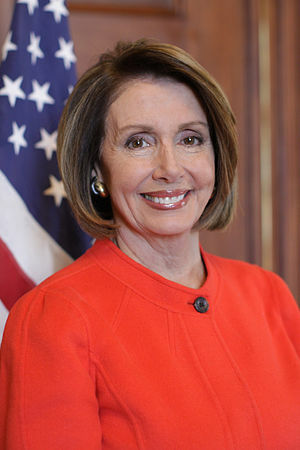 In her previous tenure at the job, she proved to be an effective Speaker of the House.